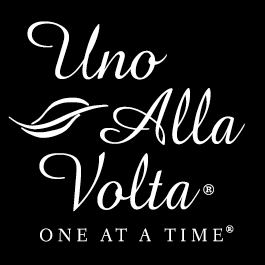 Each blown-glass ornament is handcrafted, uno alla volta, in Seattle of deep azure glass accented with brilliant stars, and contains ash from the 1980 eruption of Mount St. Helens as the secret ingredient in the proprietary formula. 3 in. diameter.